A dental website is quickly becoming the main way potential patients research your practice before they decide to call and make an appointment. View the packages to see the main elements you need to have in every dental website. Once you get your website live and fully functioning, it is time to put gas in the tank, so potential patients can find and engage with your practice. The biggest mistake people make is not taking this next step. 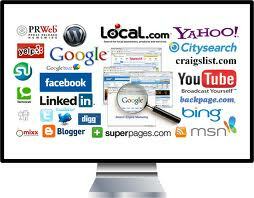 Checkout the main ways you can market your website.